Beverly Hills, CA – March 31, 2015 – Netflix & Marvel Television announced today that Cheo Hodari Coker will serve as executive producer and showrunner of the anticipated series, Marvel’s Luke Cage. Coker is writing the first two episodes of the series that will premiere in 2016, everywhere that Netflix is available. Most recently, Coker served as a co-executive producer on the second season of Ray Donovan, and prior to that was a supervising producer on the critically-acclaimed, fourth season of the drama SouthLAnd. Coker was a part of the SouthLAnd team that earned the show a 2012 Peabody Award. Coker also garnered a 2013 NAACP Image Award for Outstanding Writing for a Dramatic Series for his work on that show. 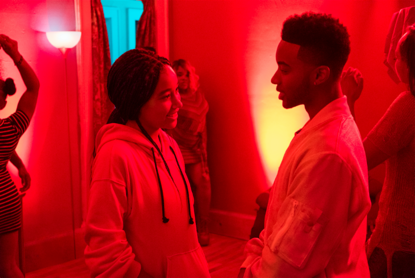 Cokers feature film credits include Fox Searchlights rap biopic Notorious. He authored the book Unbelievable: The Life, Death, and Afterlife of The Notorious B.I.G as well. Coker started his writing career in journalism and was a staff writer at the Los Angeles Times and contributed to VIBE, Rolling Stone, Essence, among other publications. He is a graduate of Stanford University. It was previously announced that Mike Colter (The Good Wife, American Horror Story: Coven) will play the charismatic lead character, Luke Cage, in the series. Marvel’s Luke Cage is produced by Marvel Television in association with ABC Studios for Netflix. This entry was posted in Uncategorized on June 25, 2018 . • Logline: Real life story of the irreverent Rudy Ray Moore, a “larger than life” comedian, musician, singer, actor, and film producer in the 1970’s. 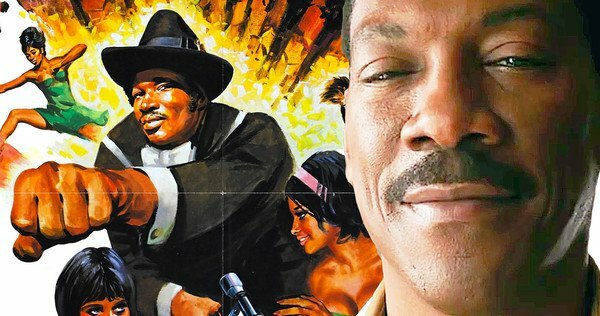 When he couldn’t get work in Hollywood, he simply created his own – including the most well-known Blaxploitation film of all time, Dolemite. 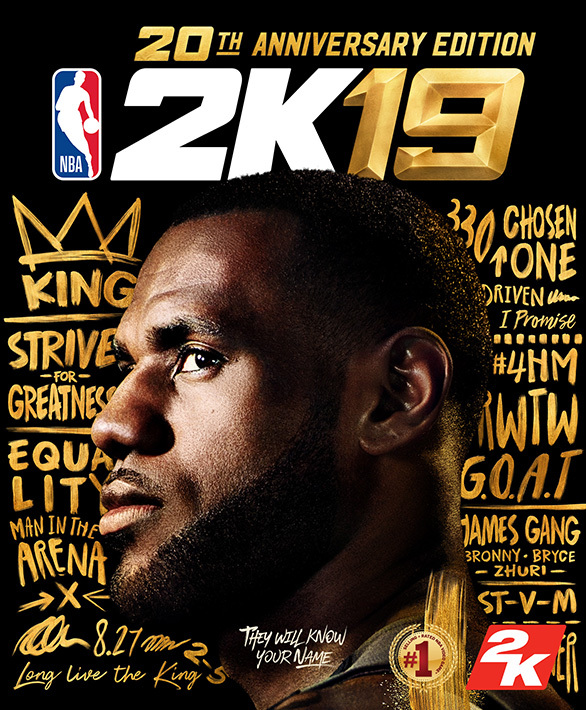 Pre-order the NBA 2K19 20th Anniversary Edition to play four days early. Receive 100,000 Virtual Currency, MyTEAM cards, LeBron-themed digital items for your MyPLAYER, and more! •	20 MyTEAM League Packs (delivered one a week). Build your perfect fantasy team featuring a guaranteed Sapphire LeBron card and more! This entry was posted in Uncategorized on June 7, 2018 . 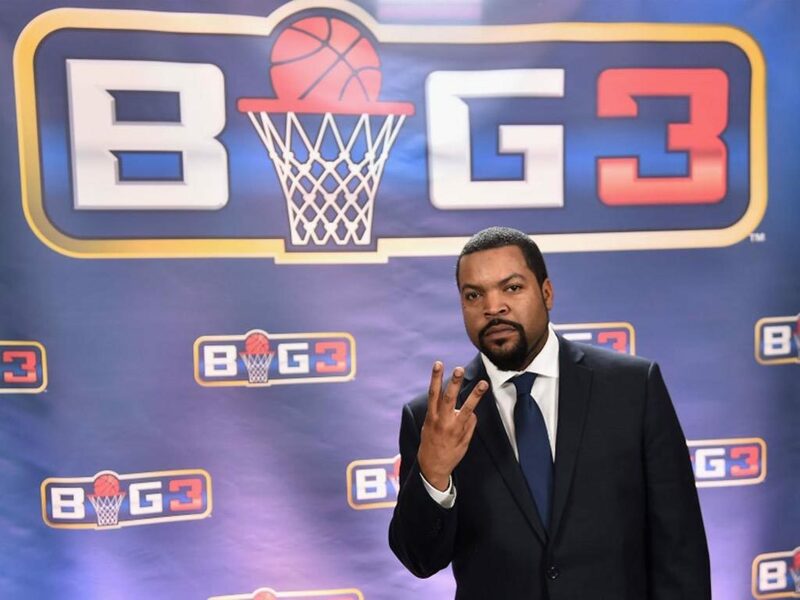 On Thursday, Ice Cube’s BIG3 announced the “Conference Challenge” – a promotional ticket opportunity that pits the Eastern Conference, represented by the Cleveland Cavaliers, against the Western Conference, led by the Golden State Warriors. As part of the challenge, the league will offer buy one, get one free tickets for their upcoming 2018 Season to the cities in the Eastern Conference following a Cleveland Cavaliers win, and in the Western Conference if the Golden State Warriors win. The 2018 BIG3 season will tip-off on Friday, June 22 in Houston, TX and will make stops each Friday in a new city including Chicago, Oakland, Detroit, Miami, Toronto, Boston, Atlanta, Dallas and Brooklyn. Each BIG3 stop will feature four back-to-back games and each ticket will gain admission to all four games. Ticket prices start at $20. The buy one, get one free promotion will be available the day after each game and will only apply to tickets purchased for cities in the victor’s respective conference. For tickets and more info, please visit the tickets page. This entry was posted in Uncategorized on June 4, 2018 .